The draw for the third round of the FA Cup was conducted on Monday. 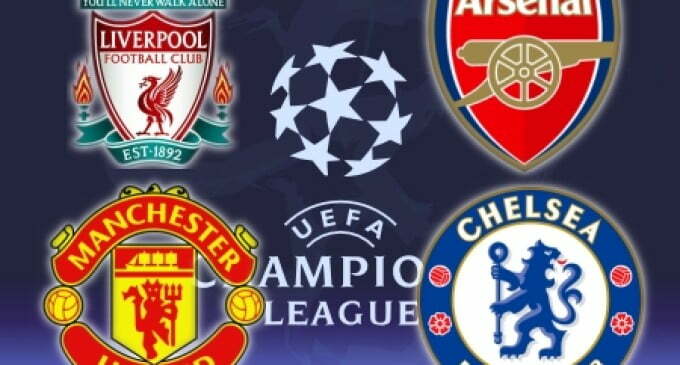 It saw Premier League and Championship clubs join the competition, as they begin battle for one of the major silverware in English football. Liverpool will Everton in a Merseyside derby, while Manchester City welcome Burnley in an all-Premier League clash. Arsenal travel to Nottingham Forest, Chelsea are away at Norwich and Manchester United take on Derby County.